FlexLock system provides a self-anchoring method of joining ductile iron or steel pipes. Suitable for above ground and buried applications, soft ground conditions or temporary pipe work. When bracketed to a flanged valve, this dismantling joint facilitates its dismantling and its reassembly in situ on the pipeline. 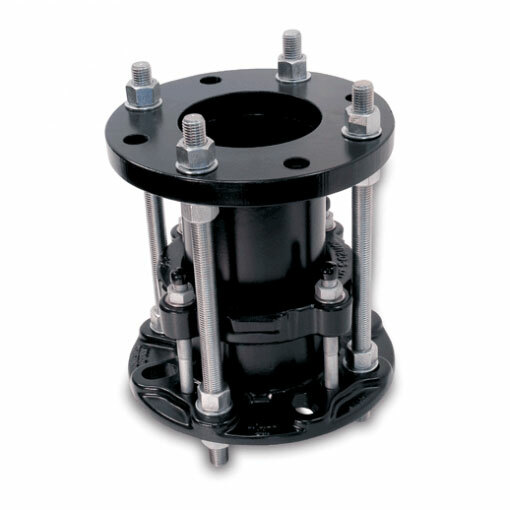 At the same time, it guarantees continued mechanical resistance. The substantial adjustable travel of these products means the “face to face” tolerances of the equipment to be installed is no longer a concern. It also makes placing joint rings between flanges easier, even those with inserts. This range of dismantling joints is available from DN 40 to DN 2000, with PFAs of 10, 16 and 25 bar. When bracketed to butterfly valves without flanges, this dismantling joint has a maximum adjustable travel of 50 mm. 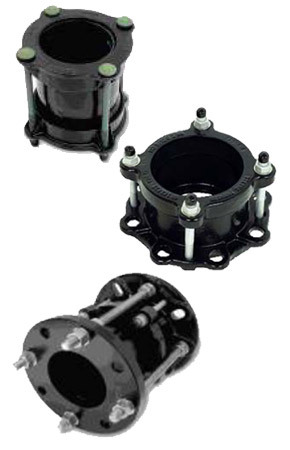 This range of dismantling joints is available from DN 40 to DN 1200, with PFAs of 10 and 16 bar. 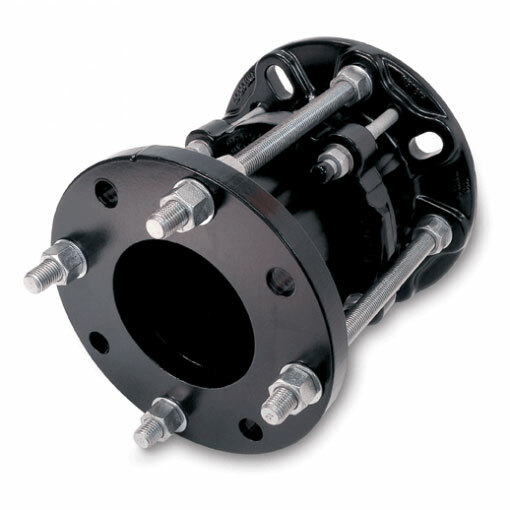 Dedicated couplings (GSLink) and dedicated flange adaptors (GSQuick) with low tolerance to suit known pipe OD. Suitable for use with ductile iron pipes. 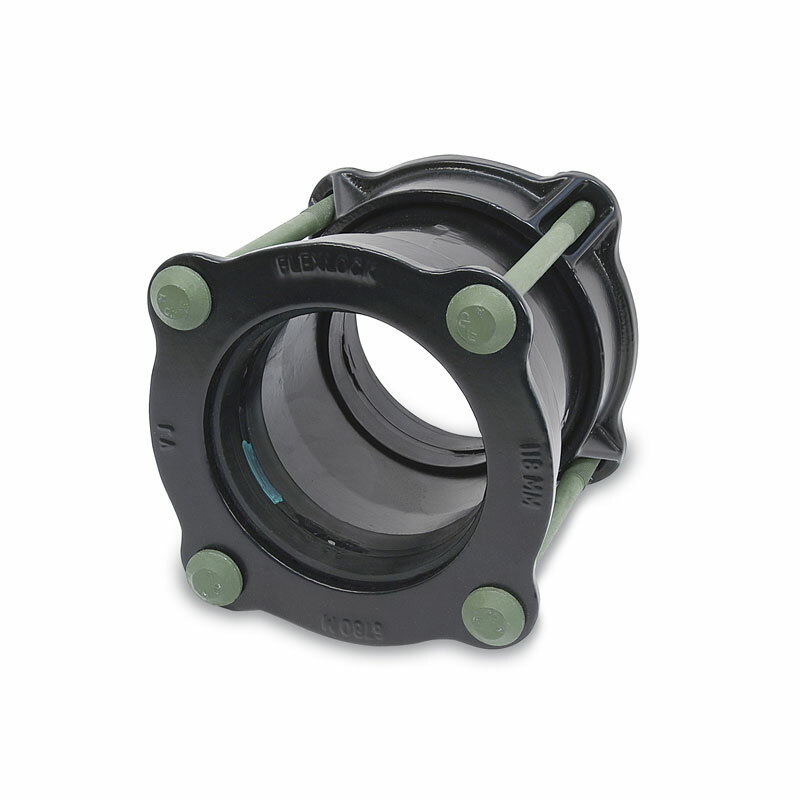 Couplings (uLink NG) and flange adaptors (uQuick NG) with wide tolerance range to suit different pipe OD. 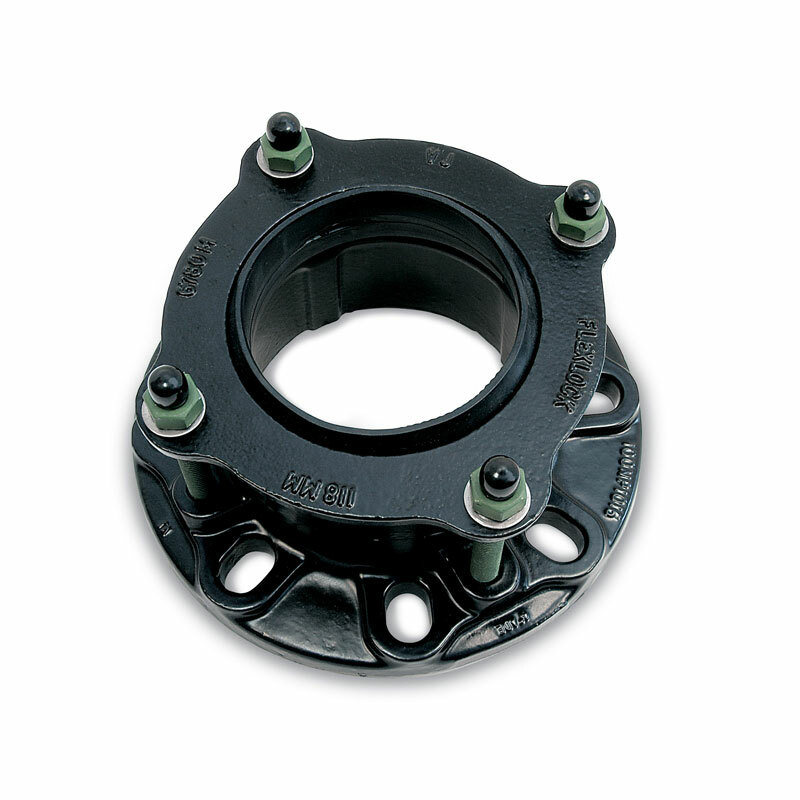 Suitable for use with ductile and cast iron, steel and PVC pipes.